Discussion in 'Pin Showroom' started by katelouise, Feb 27, 2015. Wow! Your collection is lovely! Thank you for sharing! 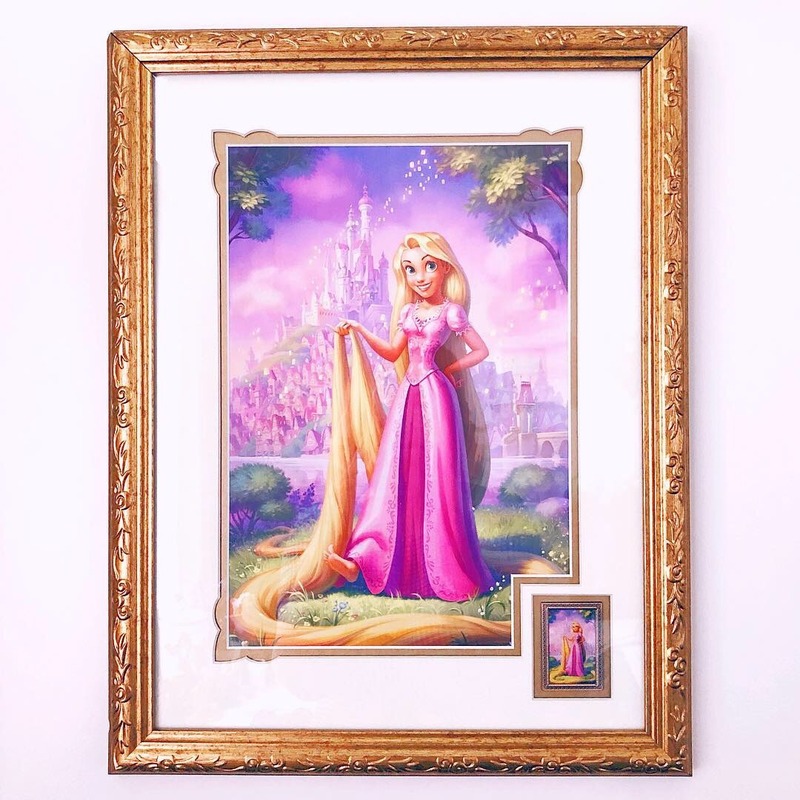 this makes me want to start collecting tangled! Also, your lanyards are stunning! Did you make them yourself? arielsdinglehopper, ladyroselie and watzshakinbacon like this. Your new board is awesome! How many do you have now? You must be really good at Tetris! cadien and katelouise like this. I'd love to see pics of your Fairy pins! Your new board looks great! Boards. But how many pins do you have? I plan to take some pics soon. 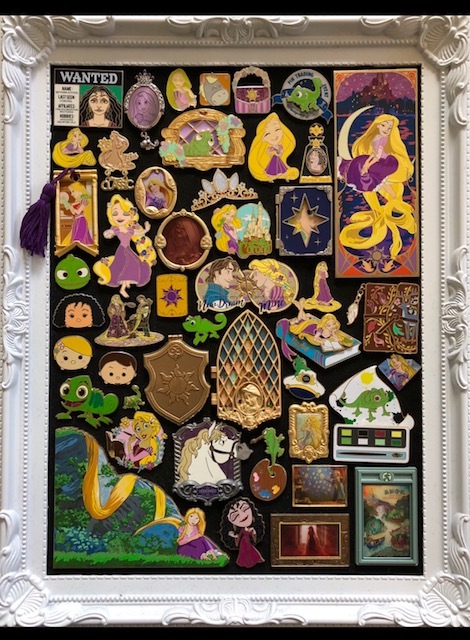 I have a board overflowing with Tinker Bell and her friends, but I always seem to be 1-2 pins away from having a set I want to display together in a nice frame! Purplemandms and katelouise like this. But that doesn't include fantasy pins and pins not on PP yet. So so so beautiful ️ btw I’m a librarian and saw some YA books on the shelf...if you haven’t read Marissa Meyer’s Lunar Chronicles you absolutely must. It's been a hot minute since I've updated this thread! cyke23, Shelterkat, watzshakinbacon and 1 other person like this.